Cruise Control, USB/AUX, Hands Free Calling, Bluetooth!!! 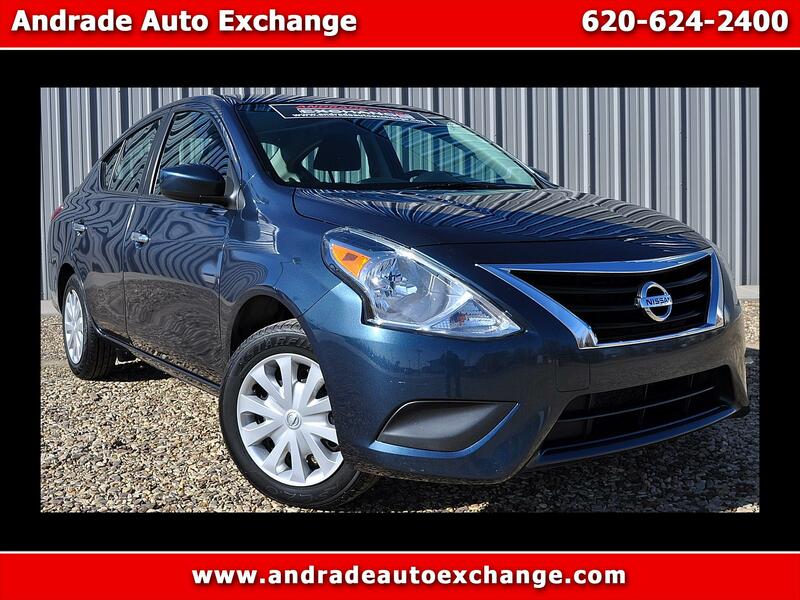 It's time to step up to our 2017 Nissan Versa SV that's proudly presented in Metallic Blue! Our no-nonsense sedan has plenty of get-up-and-go with its 1.6 Liter 4 Cylinder that produces 109hp while paired and seamless CVT. This Front Wheel Drive SV will impress you in every road condition while it rewards you and your wallet with near 39mpg on the highway. Stand out from the crowd with chrome grille accents, rear spoiler with integrated LED brake light, unique halogen headlights, and great-looking wheels.